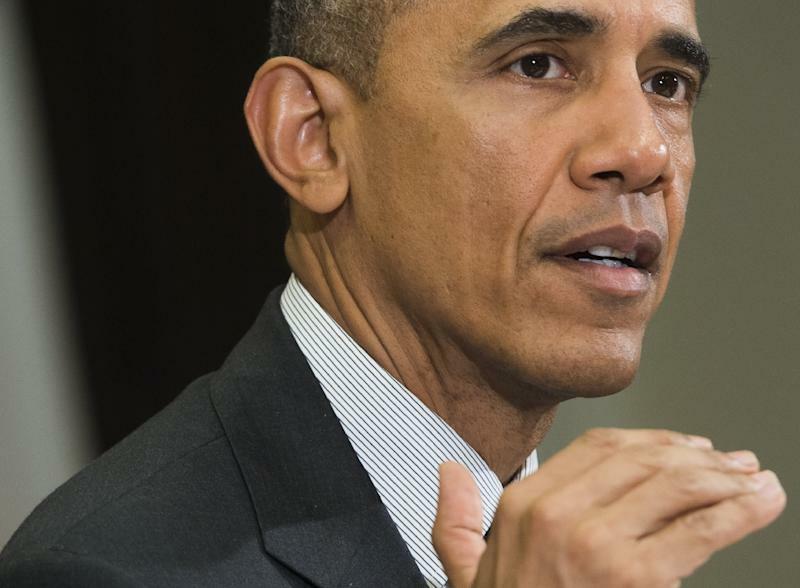 Washington (AFP) - A solid majority of American voters back President Barack Obama's interim nuclear deal with Iran, a poll by Quinnipiac University showed Monday. Some 58 percent of voters back the outline deal, which would curb Iran's atomic program for more than a decade and subject Tehran to tough inspections. An outline agreement was reached on April 2 between Iran and six world powers, but met with fierce opposition from US Republicans who say it would threaten America's security. While voters overwhelmingly backed the accord being put to a vote in the Republican-controlled Congress, only 33 percent of voters opposed the deal, far less than the number who vote for the Republican party. Forty-seven Senate Republicans -- including several potential 2016 presidential candidates -- have signed an open letter to Iran's supreme leader warning the deal might not be honored by a Republican administration. Iran and international powers hope to have a final deal in place by the end of June. Some 77 percent of voters said they wanted to see a negotiated settlement to the nuclear crisis rather than military intervention. "Americans are worried about Iran, but not enough to send in the troops," said Tim Malloy of Quinnipiac. The poll was taken between April 16 and 21 and surveyed 1,353 registered voters.